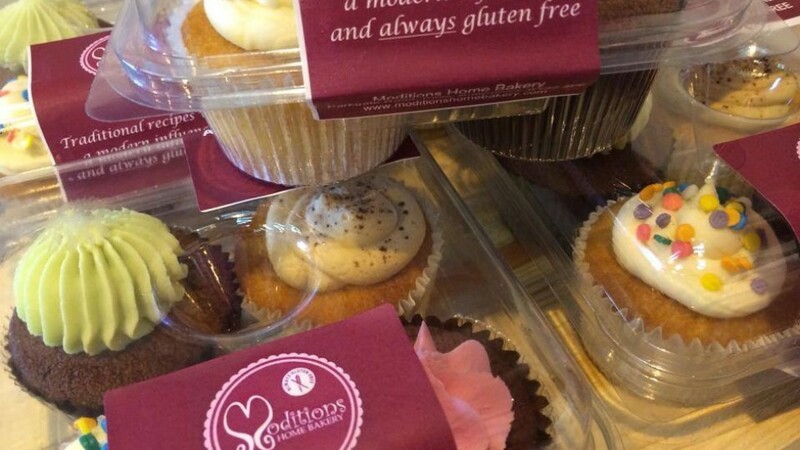 Moditions Gluten Free Bakery are based in County Antrim and their supply chain is in the local area for now. Moditions are a completely gluten free wholesale bakery. Specialising in gluten free muffins, cupcakes and traditional cakes with a modern twist. You can organise to collect some goods, just contact them directly for further information. Moditions Bakery are an award winning bakery based in County Antrim. This exciting new bakery is rapidly expanding their supply chain of their wonderful gluten free produce.